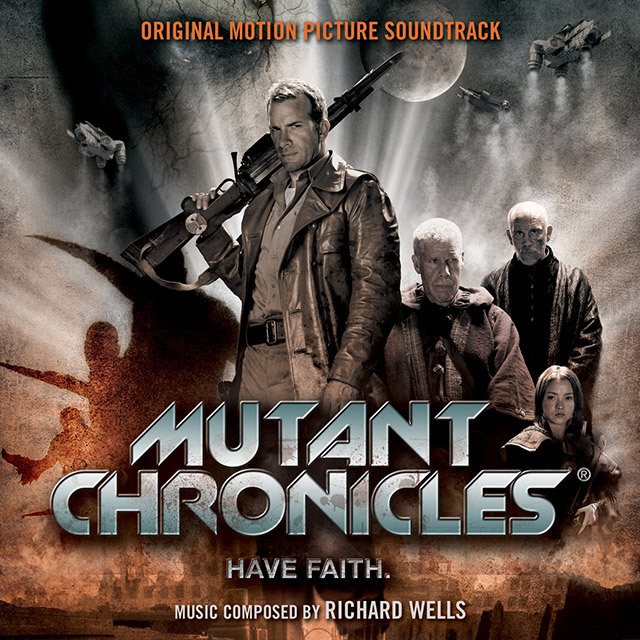 Richard Wells’ score to Simon Hunter’s second feature ‘Mutant Chronicles’. starring Ron Perlman and John Malkovich. 12. How Much Do You Weigh?